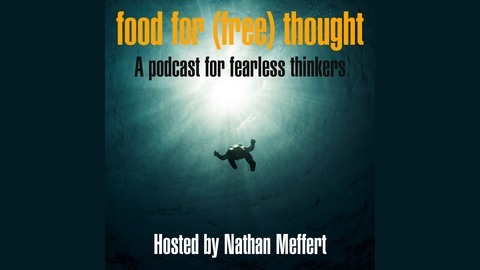 A podcast for fearless thinkers about free speech, social progress, art and innovation. The post FFFT Podcast Ep. 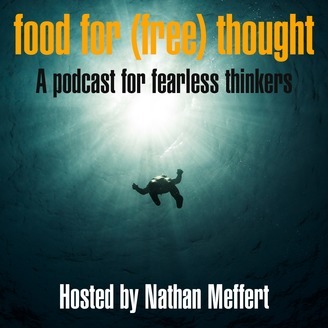 9 – Meat for a Brighter Tomorrow: A Conversation with Doniga Markegard appeared first on food for (free) thought.